GET PHOENIX WOMEN'S CHORUS NEWS! We will use your email to inform you about important events and updates, and we promise that you can opt-out at anytime. 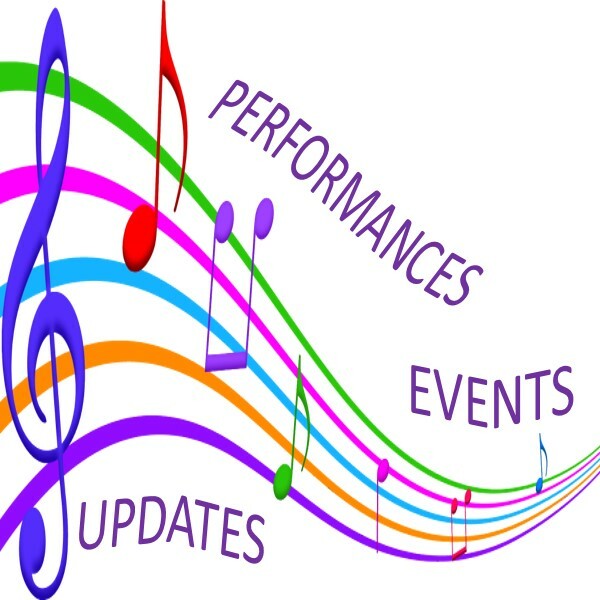 Check your inbox for your confirmation email that you want Phoenix Women's Chorus News, Events, and Updates. Why? We hate spam, too! You must confirm through this email before we can add you to our list! To provide community-based cultural programs intended to empower women, to educate our communities regarding diversity, and to foster the elimination of prejudice and discrimination. Kimberly is Interviewed by Voyage Phoenix!